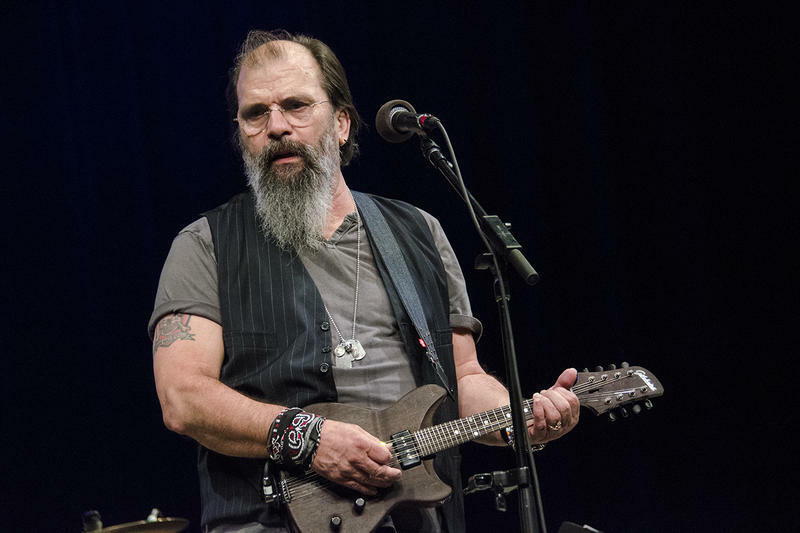 Live Show News: Bottle Rockets, Amy Helm and More on Mountain Stage October 21. The Bottle Rockets return to Mountain Stage this Fall. As summer slowly winds down, Mountain Stage is making plans for the Fall with another new live show just announced for Sunday, October 21 in Charleston, W.Va.
Once again Mountain Stage with Larry Groce will be a part of FestivALL Fall, the seasonal celebration of the arts here in our hometown, when we record at the Culture Center Theater with some long-time friends. 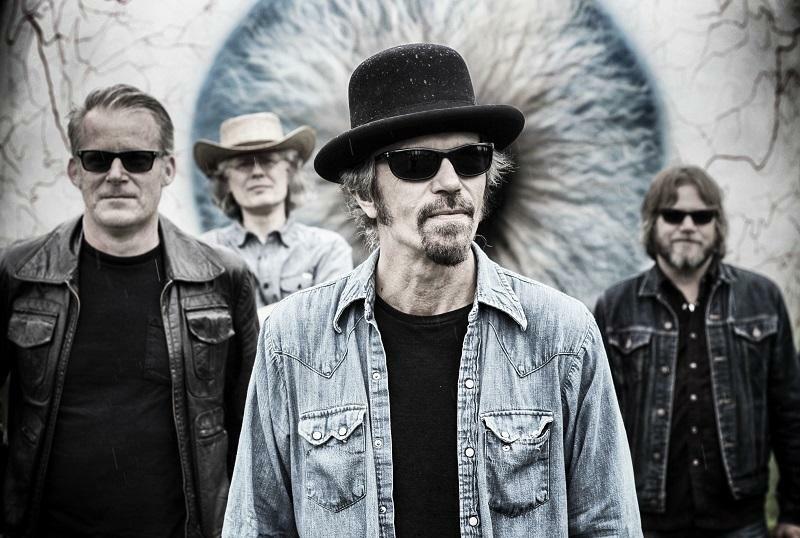 With a new album due later this year, veteran alt-rockers The Bottle Rockets will return for their eighth appearance on Mountain Stage since 1995. We’ll also welcome back Amy Helm and her band for their second appearance, with songs from her critically acclaimed, Joe Henry-produced album “This Too Shall Light”. We first worked with Amy when Ollabelle made their first of three appearances on Mountain Stage in 2004. You can hear the title track via Rolling Stone Country and see a “making of” clip below. John R. Miller & The Engine Lights will appear on Mountain Stage Sunday October 21 in Charleston, WV. While he’s no stranger to our show, having made two appearances as a member of old-time string band The Fox Hunt, John R. Miller will front his own band The Engine Lights when they appear October 21 with songs from the highly anticipated release “The Trouble You Follow” (Due August 31). 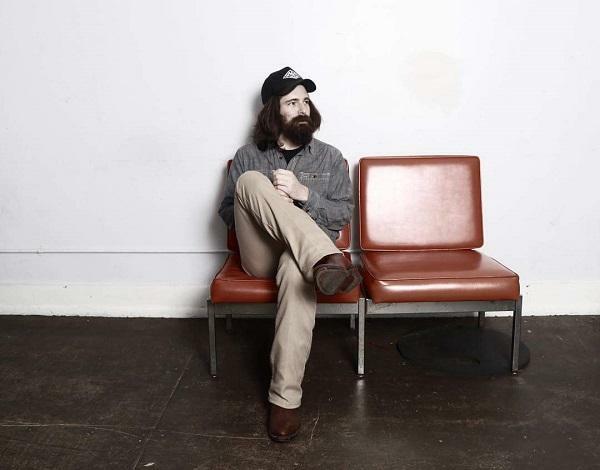 John has played music all over the world with different groups, and we’re glad he’s finally able to release a record of his gritty, salt-of the-earth folk rockers. Tickets for October 21 will be available online to Mountain Stage Members starting Friday, August 10 at 10a.m. Mountain Stage members make a recurring gift of $10 a month or more to Mountain Stage and receive seven days of pre-sale access to all of our Culture Center shows. Tickets will be available online, by phone at 877.987.6487 and at Taylor Books in Charleston starting Friday, August 17. More guests will be announced soon. There are seven live events on the Mountain Stage calendar, including this Saturday’s show in Elkins, WV as we close out the Augusta Heritage Festival. 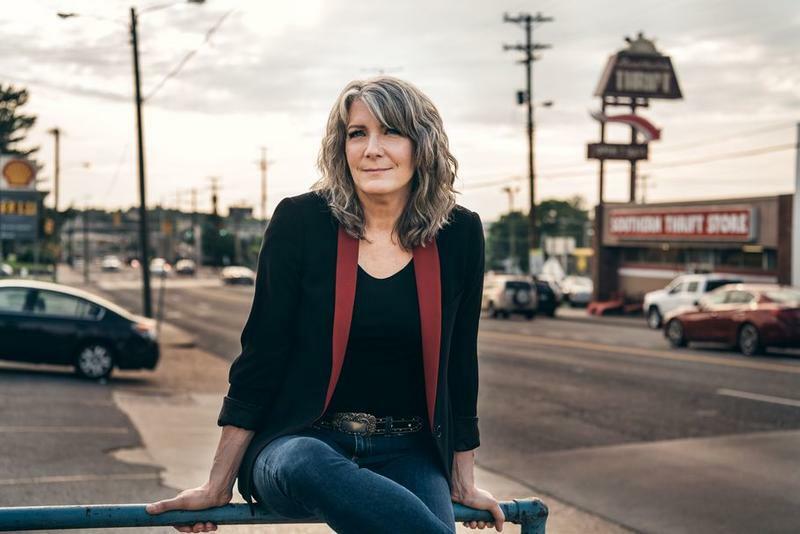 Follow Augusta Heritage on Instagram for a glimpse at all the fun they’re having during the final week of instruction, and get your tickets to see WV Storyteller Bil Lepp guest-host Mountain Stage along with a special appearance by Kathy Mattea. 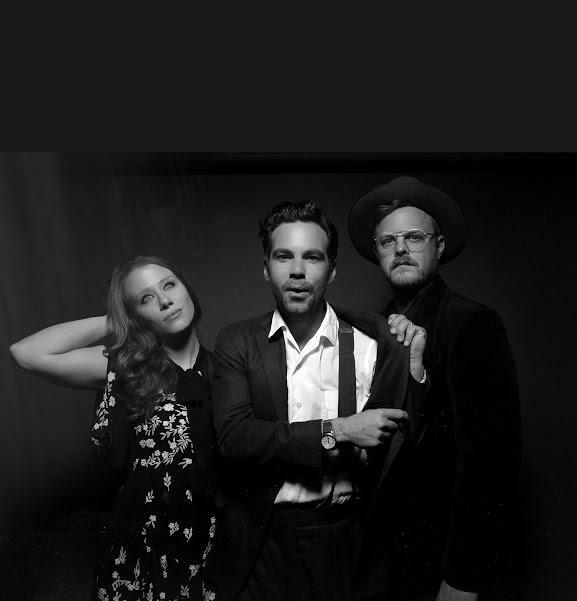 Mountain Stage with Larry Groce is pleased to welcome Americana group The Lone Bellow and their acoustic TRIIIO tour to Mountain Stage later this fall.